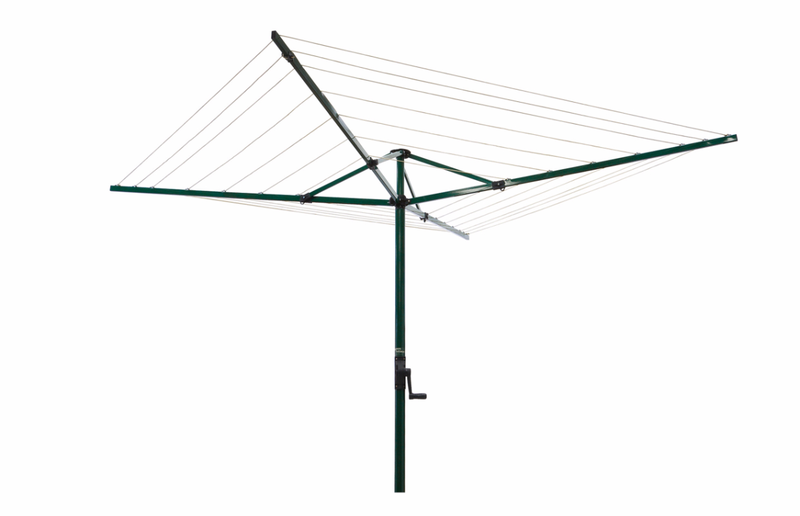 Don’t subject your meticulously washed laundry to the harsh spin cycle. 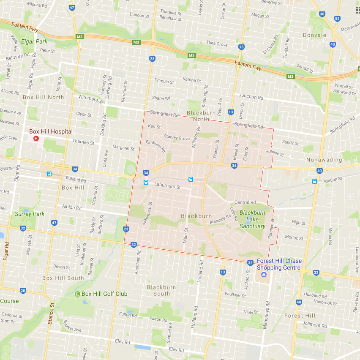 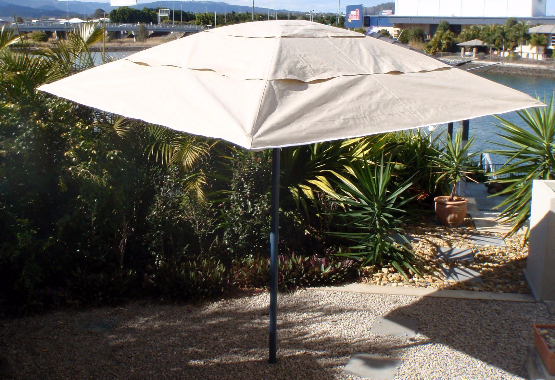 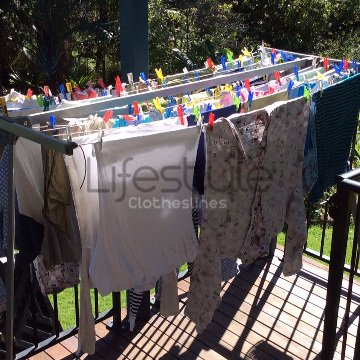 Opt for a traditional outdoor laundry line or an indoor drying rack within your home in Blackburn 3130 Eastern Suburbs Melbourne VIC. 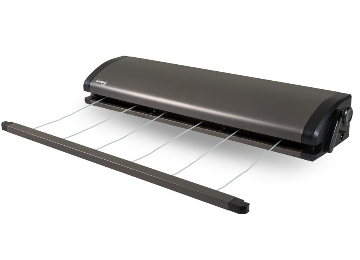 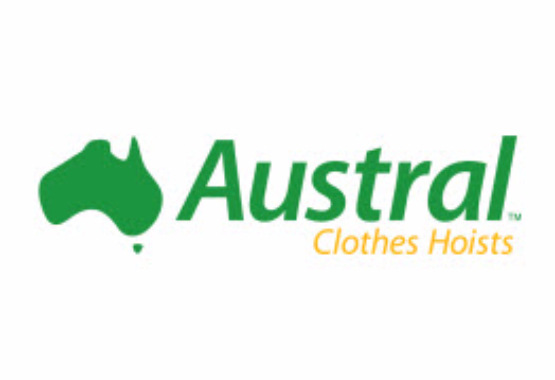 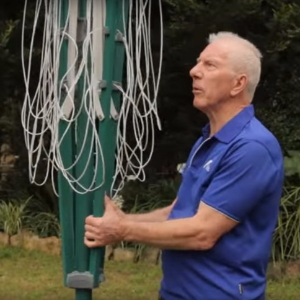 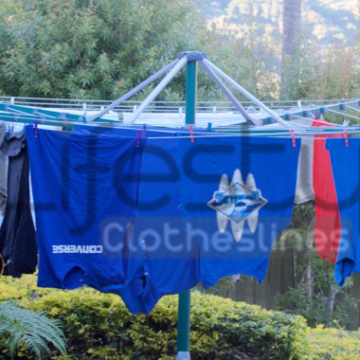 At Lifestyle Clotheslines, there is always the right washing line or laundry line unit that is right for your specific washing demands or drying requirements. 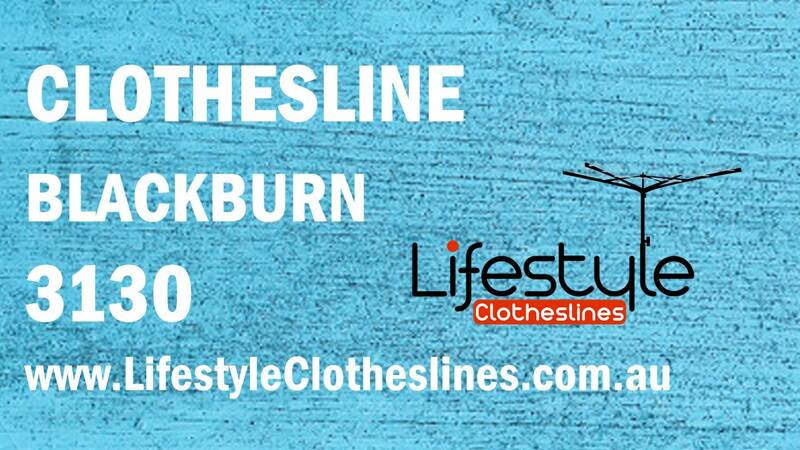 Lifestyle Clotheslines provides services for homes in Blackburn 3130 Eastern Suburbs Melbourne VIC and in its neighbouring suburbs of Bellbird, Blackburn, Box Hill, Burwood, Bennettswood, Forest Hill, Heatherdale, Houston, Kerrimuir, Laburnum, Mitcham, Mont Albert, Nunawading, Surrey Hills, Tally Ho, Vermont, and Wattle Park.